OWI 2nd Offense Defense Attorney - We can help you avoid jail time. An OWI 2nd Offense carries stiff consequences including mandatory jail time, fines and driver’s license revocation. Your best defense to serious alcohol or drug related driving offenses is a highly experienced criminal defense lawyer who will fight to protect you from overzealous prosecutors and judges. To be guilty of Operating While Intoxicated, a person’s blood or breath level would (1) have to be .08 or more or, (2) because of drinking alcohol, the person’s ability to operate his or her car in a normal manner was substantially lessened. Even though jail time is mandatory, a skilled defense lawyer may be able to find a weakness in the prosecution’s case or a constitutional violation that may help you avoid jail and maybe even a conviction. If you are convicted of a second alcohol related driving offense within 7 years, your driver’s license will be revoked. You will be able to appeal the revocation after 1 year to the Driver’s License Appeal Division. These hearings are complex and a revocation should be avoided if possible. It may be possible to get out of a revocation with a powerful and effective defense to the OWI 2nd Offense charges in court. 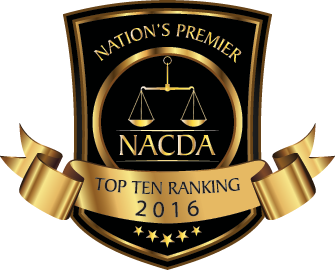 Most people do not realize that an Operating While Intoxicated or a DUI case is among the most difficult criminal matters to defend. Defenses to these cases can be based upon the facts or the defense can be medical or scientific. Although there are countless criminal defense lawyers who “handle” OWI charges, there are very few who are skilled and knowledgeable enough to provide an effective defense. 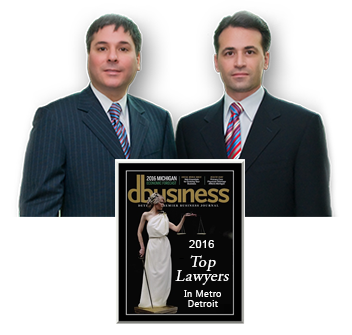 With decades of experience and a track record of success, the defense team with LEWIS & DICKSTEIN, P.L.L.C. 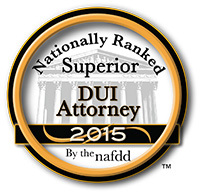 can provide a powerful and highly effective defense to OWI and DUI charges in Michigan. We have a resume full of cases that have been dismissed or reduced to non-alcohol related offenses and a multitude of wins at trial. The unique thing about being represented by a criminal defense law firm is that you get a team of attorneys all collaborating to provide the best possible defense. 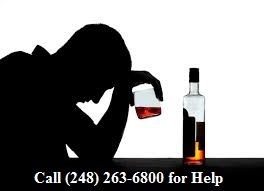 Call us today at (248) 263-6800 or kindly complete a Request for Assistance Form and we will promptly contact you. “We are not afraid to win!